Now Available: Teak and Maple! 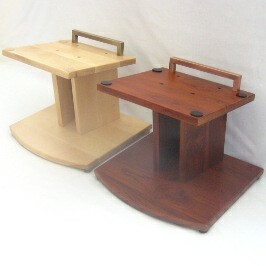 The new teak and maple stands have finally arrived and they were worth the wait – they look fantastic! The finish on these all wood stands is spectacular. Order yours today!